A chance to visit the world famous academic city of Oxford and the magnificent Blenheim Palace, culminating in a visit to Windsor Castle. Oxford dates back to Saxon times with a wide range of different architectural styles, the honey coloured limestone buildings and facades around the city known as a University City, which is made up of 39 colleges and halls spread throughout the city. It is an inspiration for so many writers and film sets. 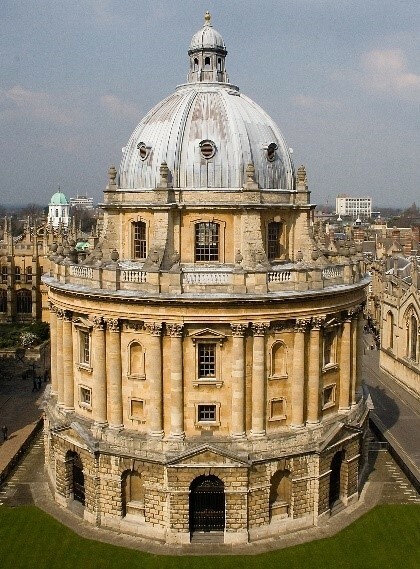 Oxford also has other attractions worthy of a visit such as the Museum of History of Science, Bodleian Library and the Great Hall at Christ Church, which are all in the centre of Oxford. Whilst travelling to Blenheim Palace we take you to Woodstock, an old English market town mentioned in the Doomsday Book of 1086. This is an idyllic spot for lunch with the Bear Hotel a 13th Century Coach inn and its award-winning restaurant, or the Feathers, a 17th century townhouse in the centre of Woodstock. These are both excellent choices to stop for lunch. 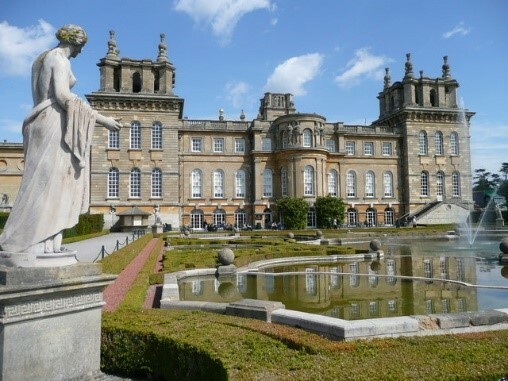 Then reaching Blenheim Palace, one of the most impressive country houses in England and the only non-royal residence that carries the title of Palace. Through history Blenheim has witnessed many events and was the birth place of Sir Winston Churchill. The landscape spreads over 2000 acres and includes formal gardens, brown landscaped parkland and the great lake. The Palace offers a choice of individual tours and within its walls you can find exquisite treasures and craftsmanship of over 300 years of collections, along with several restaurants and cafes around the property where even more hidden treasures will be revealed. 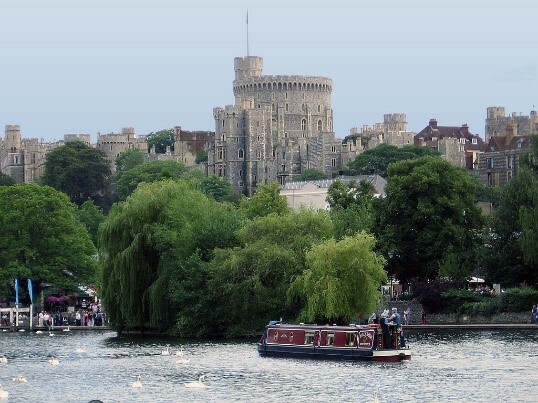 On return to London you have the option to include a visit to Windsor Castle, which is the largest inhabited castle in the world and one of the official residences of Her Majesty the Queen. Windsor Castle is situated along the River Thames and covers an area of over 5 acres, its history spanning nearly 1000 years and contains the magnificent State Apartments furnished with treasures from the Royal Collection, St Georges Chapel and Queen Marys Doll House, which is a masterpiece in miniature.